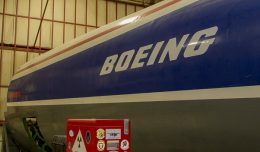 Most people that know the difference between a 747 and the A320 are also aware of the technology that is being developed for the large A380 & the composite fuselage of the 787. The technology development has not stopped with building airplanes and is extending to the areas of Training, which brings me to my topic of discussion, The Flat Panel Trainer. 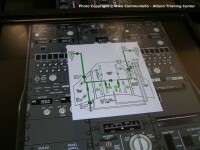 The Flat Panel Trainer is a device that can train pilots on a single, often procedural or technical issue. 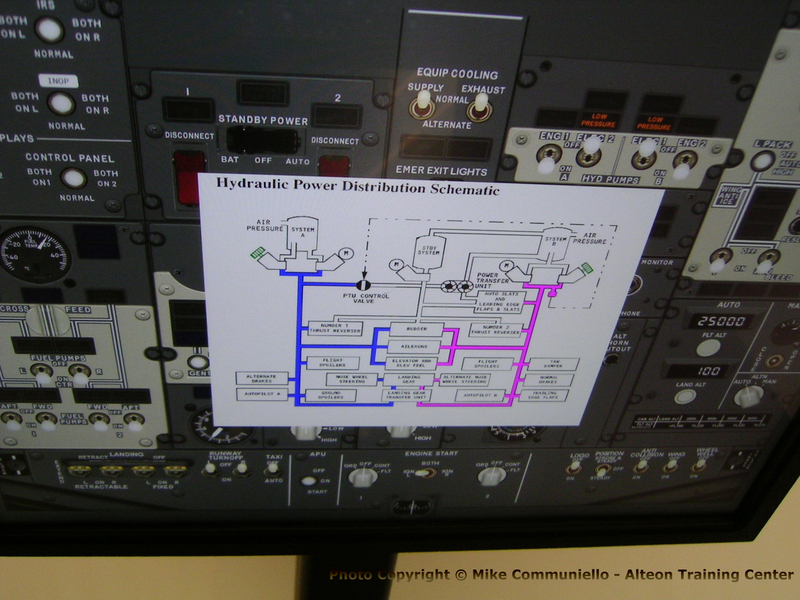 The Instructors can isolate training on a Training session such as the Hydraulic system, electrical system, fuel system, or whatever system is covered in the lesson plan. 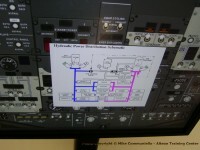 In addition, a schematic of the system can be displayed as well. The Instructors can position the schematics on any of the screens and the schematic is interactive as well, if you touch a valve on the screen, the valve will open or close. How is this good for training? The lack of realistic flight controls and full screen visuals allows both student and instructor to focus on isolated issues. 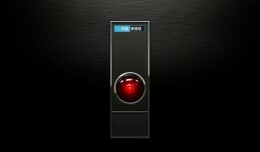 Furthermore, since the best of these devices also have the capability to display synoptic system operation, the impact and retention of data is greatly increased. 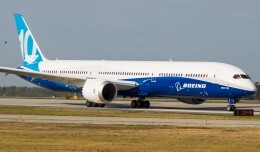 Meaning, during the Ground School phase of training, the pilot is not trying to learn to fly the airplane, but rather, the pilot is learning how the systems operate. 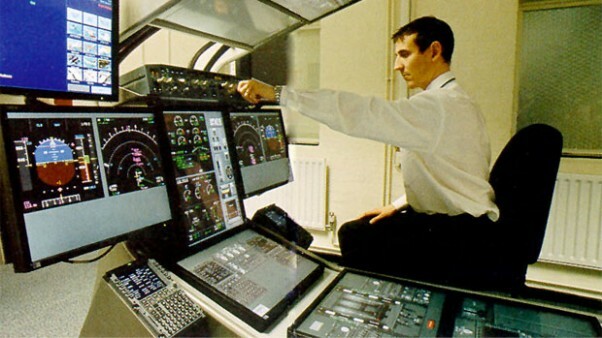 Before the Flat Panel Trainer, the training would take place in the Full Flight Simulators (without motion), these Simulators are more expensive, require a large facility, an air conditioned room for the computers, etc. 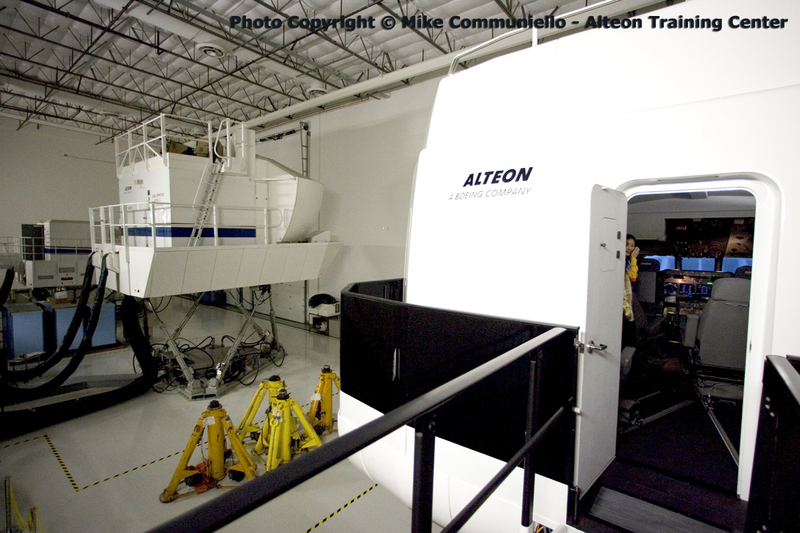 Another benefit is cost, a Flat Panel Trainer can cost somewhere $300k -$500k and the Full Flight Simulators can cost up to $50 million dollars. At Alteon Training in Long Beach, California, the Flat Panel Trainer is being used to train mechanics as well. The Flat Panel Trainer is an excellent tool for the mechanics in the area of troubleshooting as they can introduce fault/fails and get to see firsthand the effects of when different valves or relays are opened. 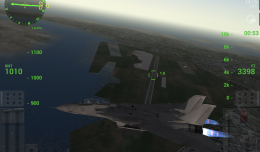 Just when you thought that I was finished, not quite, the Flat Panel Trainer is not device limited, meaning, it can be loaded for different cockpits as well. 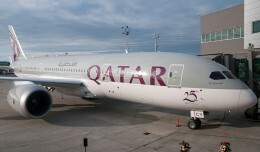 It can be a 737NG, or a 737-300, and even an A320, as long as the program is loaded in the computer. 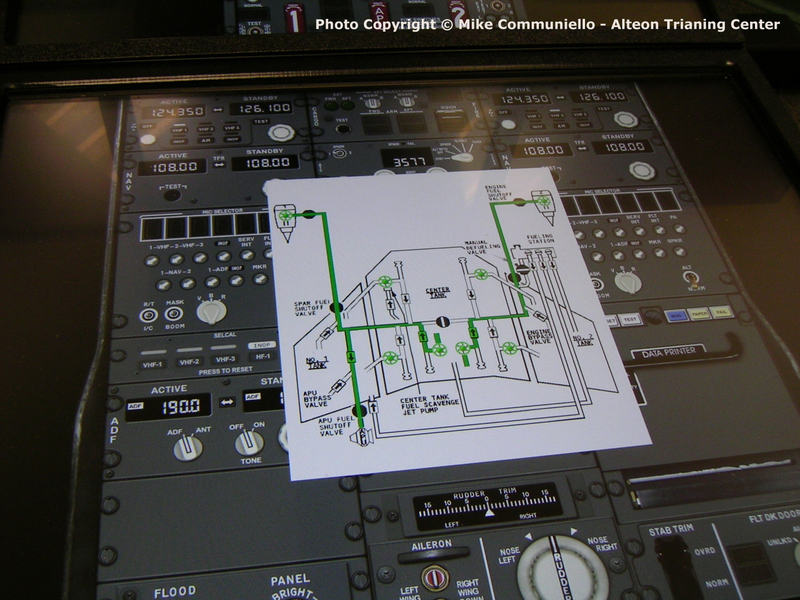 As the aircraft are becoming more sophisticated, so are the trainers that are used to train both the pilots & the mechanics, airlines want the best training possible in the shortest amount of time, the Flat Panel Trainer is a device that will help the airlines accomplish their goal.